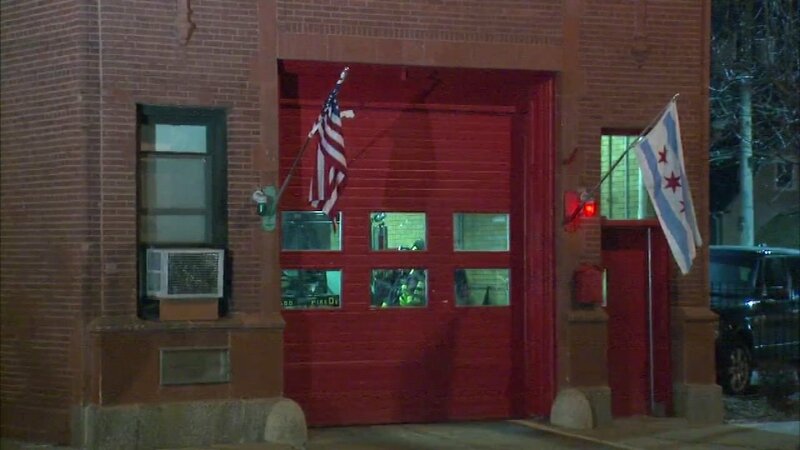 A newborn baby girl was dropped off at a Chicago Fire Station at 106th Street and Ewing Avenue Thursday night. CHICAGO (WLS) -- A newborn left at a Chicago Fire Station Thursday night is in good hands. Firefighters said the baby girl was only a few hours old when the mother arrived at the station at 106th Street and Ewing Avenue. The girl was in good condition, but was taken to Advocate Trinity Hospital to be checked out. Newborns can be left at fire houses as well as police stations and hospitals under Illinois's Safe Haven Law without the mother facing legal trouble.